Alpine sports car to launch in 2016 | What Car? The relaunch of the Alpine sports car brand remains on track for 2016, despite parent firm Renault’s split with Caterham over what was to be a jointly developed car. Renault and Caterham ended their partnership, agreed in 2012, earlier this year. It had been agreed that the two would share resources and technology to develop two separate but similar sports cars. Although neither side has openly discussed the reasons for the split, it is widely believed that Caterham wanted to progress the project faster than Renault was willing to. However, speaking at the Paris motor show, Renault boss Carlos Ghosn said: ‘While it would have been better to split the investment with a partner, it wasn’t possible to agree it. Now it is better that we go alone - and the project is continuing as planned." 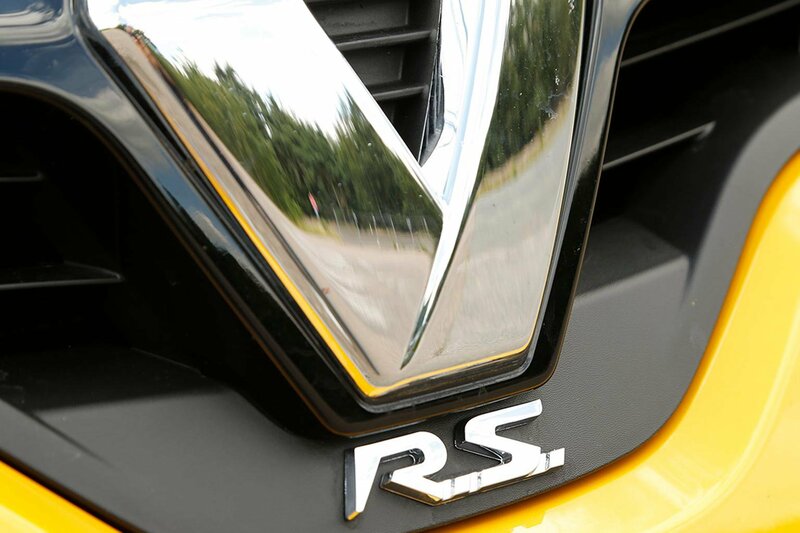 Renault’s chief designer Laurens van den Acker confirmed that the project was continuing as planned, adding that it had become a simpler project as a sole-developed car. Renault has previously described the car as being a reinterpretation of the classic Alpine A110 Berlinette, launched in the 1960s.